From the pages of history and the personal accounts of those who endured the Battle of Franklin, Tamera Alexander weaves the real-life love letters between Captain Roland Ward Jones and Miss Elizabeth Clouston into a story of unlikely romance first kindled amid the shadows of war. Buy the book HERE. 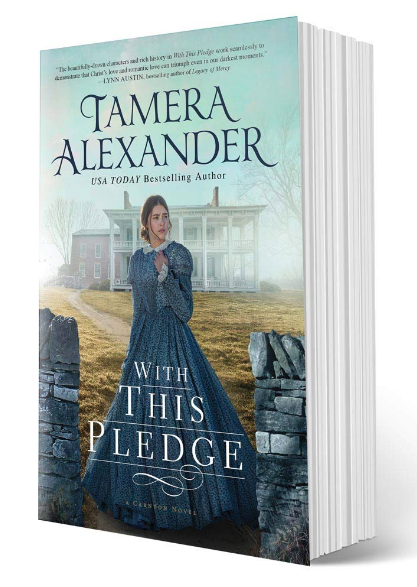 Tamera Alexander is the USA Today bestselling author of numerous books, including A Lasting Impression, A Note Yet Unsung, To Whisper Her Name, and To Wager Her Heart. Her richly drawn characters and thought-provoking plots have earned her devoted readers worldwide, as well as multiple industry awards. These awards include the Christy Award for Excellence in Christian fiction, the RITA Award for Best Inspirational Romance, the Gayle Wilson Award of Excellence, Bookseller’s Best Award, and being listed among Publishers Weekly and Library Journal’s Top Inspirational Fiction, among others. She hopes readers who pick up one of her novels will be swept away into another time and place, that they'll fall in love with the characters and gain insights into the history of the setting and people of yesteryear. But most of all, when a reader turns that final page in one of her novels, she prays they will have taken a step closer to Christ. Because He's what it's all about. After living in Colorado for nearly two decades, Tamera and her husband now make their home in Nashville where they enjoy life with their two adult children who live nearby, and Murphy—a rambunctious but oh-so-lovable Australian Terrier. 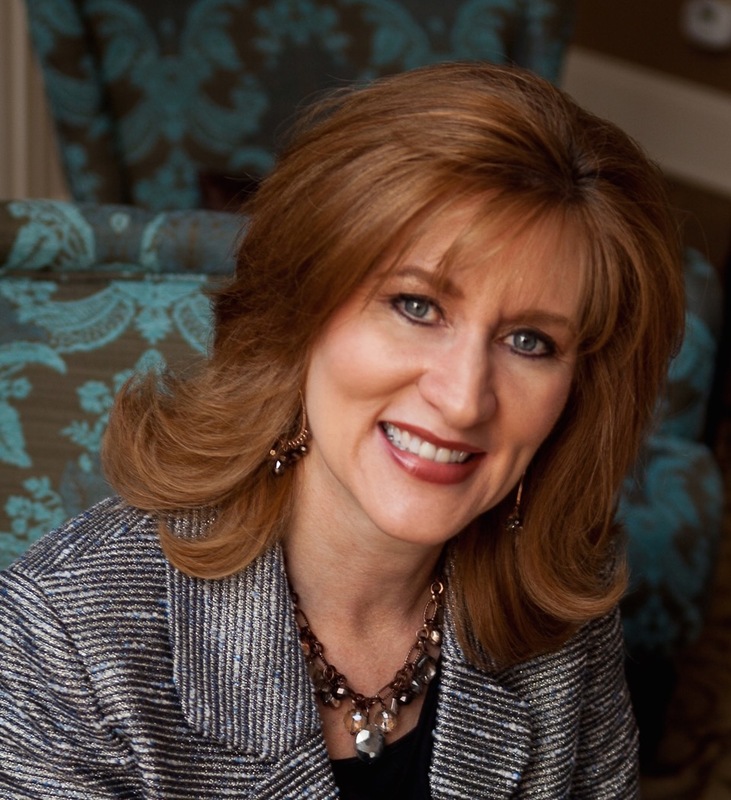 Learn more about Tamera HERE.